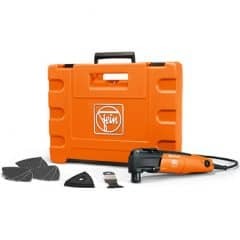 Professional, quality tools like the oscillating FEIN MULTIMASTER are engineered for years of demanding use. 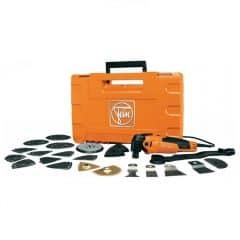 Timplex is the only authorised service centre for Fein in Singapore. 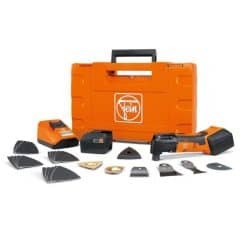 Contact us for more information on our services for Fein. Reconditioning, replacement of components and service repair. 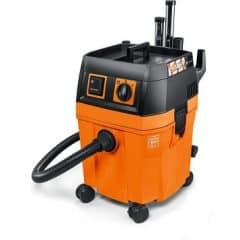 Light, robust, incredibly powerful and versatile – the new FEIN DUSTEX dust extractors are setting new standards in the compact class. This is a cordless universal power tool for general purpose. 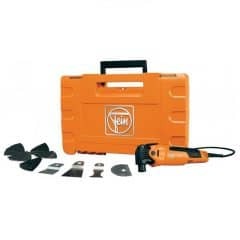 The most sellable power tool in Europe, designed for professional carpentry and building works. 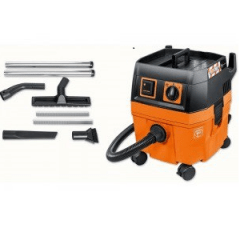 The battery-powered, universal system for interior work and renovation with accessories for a wide range of applications.